I flew in to Finland with my wife Delanii yesterday to visit my family for the first time since climbing Everest and Denali. It was great to see my parents, sibling and especially my little nephews and niece. 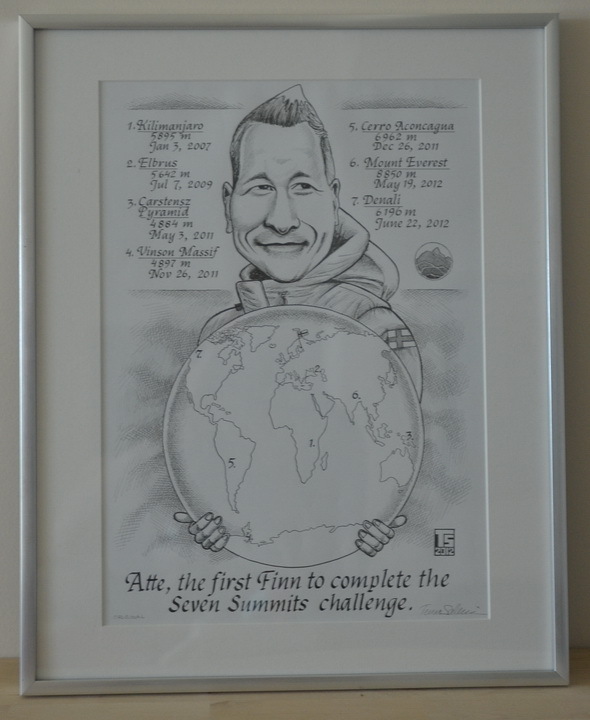 My parents admitted that they had been a bit worried especially during my Everest expedition, so they threw a little welcome home party for me, which gave me a chance to show some pictures and share some stories from Everest with them as well as relatives and friends. Today is also Delanii’s birthday, so we got to celebrate that at the same time as well! I got this funky picture, made by Finnish artist Teuvo Salminen, as a gift from my family, which will find a nice spot back home in Dubai! 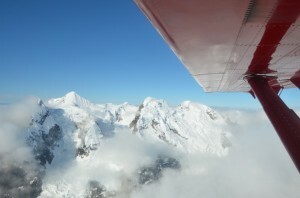 It’s the end of another climbing season on Denali/Mount McKinley in Alaska. This season, which ran from mid-May to mid-July, the National Park Service (NPS) in Talkeetna sold 1223 permits for climbers looking to climb the 6,196m mountain, the highest in North America. According to data from NPS, up to 21st July 2012, 1220 climbers had completed their expeditions and exited the national park. Out of these, 498 had reached the summit, corresponding to a success rate of 41%. The success rate reflects the difficult weather conditions, which climbers needed to deal with this season. 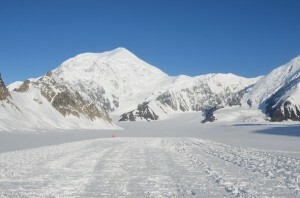 The weather conditions on Denali are typically challenging, but for example last year, the end-of-season success rate was 56%, which means that almost 200 more climbers reached the summit compared to this season. Further, Denali also claimed six lives during the season, four of which in a single avalanche while I was on the mountain, providing a reminder of the ever-present dangers on the mountain. I climbed Denali through the West Buttress route, which was first used by Denali legend Bradford Washburn in 1951 and has become the most popular way for climbers to approach the mountain. I summited the mountain on June 22nd, completing my Seven Summits (both Bass and Messner lists), and while bad weather delayed our exit from the national park by a few days, I have to consider myself a bit lucky for having summited – as several expeditions both immediately before and after mine failed to reach the summit! Despite only having been back a few days, many people have asked me about how I felt on my expedition to Denali as it was so close to the end of my Everest expedition, which takes its toll on you physically and mentally. In fact, my doctor, Jack Kreindler, who’s specialised in high altitude medicine, even raised his concerns about doing Everest and Denali, two of the most difficult Seven Summits expeditions, essentially back-to-back. In light of this, I feel awkward when people ask me the question of how was it and my honest response is “easy”. 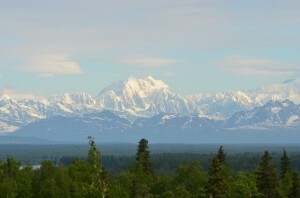 Denali is by no means an easy mountain as anyone who’s either tried or climbed it will tell you. I don’t want to come across arrogant in saying that I found Denali easy but I think that I ended up benefitting significantly from the physical and mental acclimatization I got during my time on Everest and therefore the carrying and pulling a combined weight of 70 kg for almost three weeks and mostly uphill felt a lot easier than I expected. 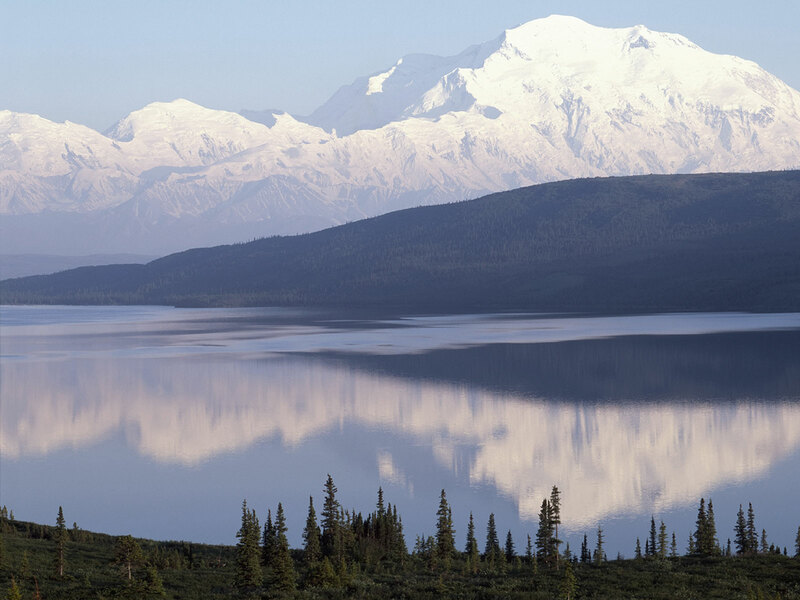 Just to set the record straight, the National Park Service (NPS) publishes daily updates on the success rate on Denali. Based on data up to today, 1,192 people have purchased a permit to climb the mountain and 1,030 of those people have exited the national park. Only 439 of those reached the summit, which puts the success rate at just 42% – actually lower than that of Mount Everest this season. There are still another 164 people on the mountain, so the numbers are likely to change slightly, but expect no major changes. Further, last year, the total number of permits sold was 1,232 and 687 people, or 56% of the total, reached the summit, so this year has been significantly more challenging than previous ones. 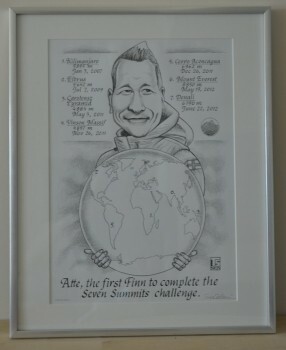 Over the course of my Seven Summits project, I’ve done over 100 media interviews, which have been published in print, online, radio and TV in the UAE and Finland. I’ve also been writing stories from each of my last five Seven Summits mountains in Outdoor UAE, the leading outdoor magazine in the Middle East. 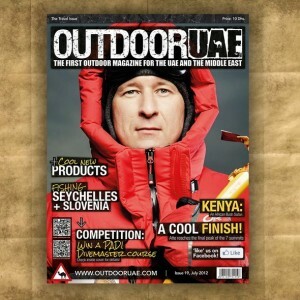 I was surprised and happy to see that the latest edition of Outdoor UAE has my mug on the front cover. The photo was taken in London by Greg Funnell. If you’re in the UAE, make sure you pick up a copy of the magazine from Carrefour, most Spinneys, Adventure HQ, Dubai Garden Centre and so forth! I spent yesterday just walking around Beverly Hills and West Hollywood, although I was politely told at the hotel that people normally don’t walk in LA, which I found pretty amusing as all I’ve done for the last few months is walk many miles over. I also treated myself to a haircut, sitting next to Academy Award Winner Linda Hunt, which made me look human again. 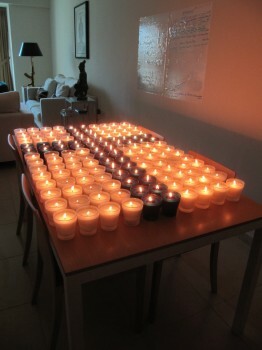 I had sent a message yesterday to my teammates from the Everest expedition as many of them lived in Los Angeles. It turned out that they were planning to meet for breakfast this morning, so Bandar came to pick me up from the hotel and we headed to his father’s house in Beverly Hills. We were joined by Kurt and Fred, who climbed together, along with Kurt’s wife Olga as well as Karl who was part of the IMG Hybrid Team with me and Bandar. I also got to meet Bandar’s family which was great as Bandar & I had to share a lot of nights together in the same tent whilst on Everest. It was great to see the Everest team and we enjoyed an impressive breakfast while we reflected on the expedition, which ended just over a month ago, including comparing notes on who lost the most weight and how much each person has gained back. I think we sounded like the cast in Desperate Housewives ;-). Kurt also showed us his not so good-looking toes after breakfast. He had gotten frostnip on summit day on Everest and having checked his feet out in Camp 2 on the way down, they didn’t look bad, but I can tell you they weren’t pretty now – most of the toes were black, but fortunately he’ll get to keep all of them! After failing to get anyone at the local taxi company to pick up the phone for the last 18 hours, I jumped into a bus full of tourists at 1100 and headed to Anchorage. My return-flights from Anchorage to Seattle and onwards to Dubai are booked for July 2nd, so I looked forward to spending a couple of days in Seattle before flying home. However, it turns out that my ticket had only one restriction – I wasn’t allowed to spend more than 24 hours in Seattle. I know(! ), I’ve been to almost 100 countries and taken literally thousands of flights and I don’t get it either. 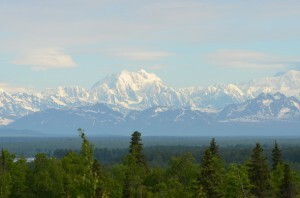 Therefore, I spent the entire journey from Talkeetna to Anchorage emailing with my travel agent who told me that I could change my flights so that instead of Anchorage-Seattle-Dubai, I could fly Anchorage-Los Angeles-Dubai, so I decided to do that. Arriving in Anchorage, I made a pit stop at my former hotel that I had stayed at before the start of my expedition to pick up a few packages from Amazon that were not quite delivered in the promised timeframe, before heading to the airport. 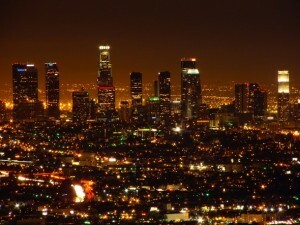 At midnight, I landed in the City of Angels and headed straight for Beverly Hills for a bit of R&R. We woke up at 0645 and were greeted by better weather than on previous days along with a radio call that planes were on their way! So we took down our tents, packed our bags and prepared everything for the pick-up, hoping that this time the plane would actually come. At 0830, a de Havilland DHC-3T Otter landed on the runway and after letting a new expedition team exit the plane, we loaded up our gear and less than 20 minutes after landing the Otter was back in the air with us in it! 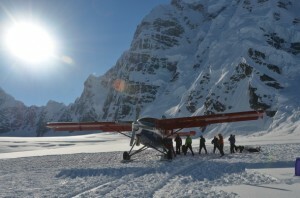 We reached Talkeetna in just over 30 minutes and as we got off the plane, I met Greg Vernovage, who had been the base camp manager for my Everest expedition and he was now guiding one of the last expeditions of the season in Denali. He was getting on the same plane we came in with and with weather closing in again, we had just enough time for a quick hello and good luck before they were off. 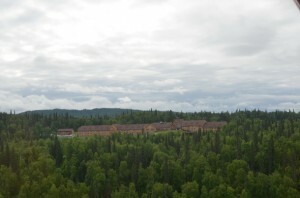 I checked back into the Talkeetna Alaskan Lodge where I had stayed before the expedition started, took a long warm shower and spread out my gear all over the hotel room to let it air and dry…my room looked like a bomb had exploded in my luggage and the wet gear gave it a not-so-pleasant smell too! I met up with the expedition team for a celebratory dinner, which was a nice way to end the trip. On the way back to the hotel, I bumped into Dave Hahn, a guiding legend who’s summited Everest 14 times – more than any other Western climber. He was preparing to fly out to the glacier tomorrow with an expedition team that included Carina Räihä, the first Finnish woman to climb Everest, who’s now also chasing the Seven Summits. I wished Dave and his team good luck and headed back to the hotel – looking forward to sleeping in a bed for the first time in almost three weeks! 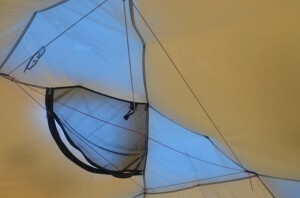 We got up at 0700 eager to find out whether the planes would fly today, but the weather did not looking promising – we had gotten about 25-30cm of snow overnight and our tent looked more like an igloo than a tent. At 0940 we were told that based on the weather forecast it was unlikely that the planes would be able to fly, but we were asked to prepare a runway, which meant putting on our snow shoes and stomping an area big enough for a plane to land. We got some help from two other expedition teams that had arrived to the same makeshift campsite last night, so the entire exercise took us only about 90 minutes. It was still snowing, so I was hoping we didn’t have to repeat the exercise the next day! One of the teams that arrived at the runway also told us that a British climber, descending Motorcycle Hill less than 24 hours after us, had been dragged into a crevasse by his sled and sadly died. I had an immediate flashback and recalled that my sled was almost heading into the same crevasse, but luckily for me I outweighed my carrying load and it wasn’t heavy enough to drag me in. However, this was yet another stark reminder about the small margin of error on high mountains! Are we going or what? I think it would be an understatement to say that everyone was ready to get back to Talkeetna. We woke up at 0700 and were told that we would need to move to a higher airfield. This means taking down the tents, packing our backpacks and sleds again, putting on the snow shoes for a 30 minute trip up the hill. We prepared all of our gear for the pick-up: separating sharp items into separate bags, weighing all the bags and laying them by weight etc. and then we waited. By mid-day there was no news, so we ate some bagels sitting on our bags and trying to kill time. In the early afternoon, it started snowing and we had no choice but to set up our tents and wait inside. At 1800, we were told that planes were on their way, so we took down the tents and waited…until 1845 when the planes turned around and our pick up was cancelled.